Which turf should I choose? 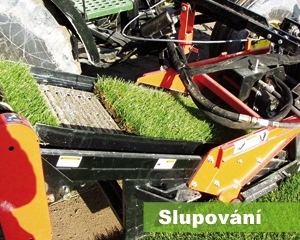 AGRO CS turf is suitable for almost every reconstruction,it is both beautiful and resistant to light traffic. 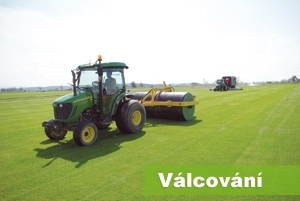 Football Profi Turf is suitable for areas with heavy traffic (top football pitches) that have to resist high traffic and regenerate quickly. What is the composition of your grass seed mixture? The grass seed mixture contains Kentucky bluegrass (40%), red fescue and perennial ryegrass. All cultivars are of the best quality. How do I prepare the area for laying the turf? 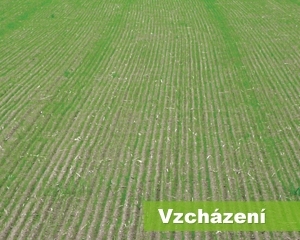 You can prepare the area in the same way as if you were preparing it for sowing. You should use a good quality sandy loam. Do I have to use a garden roller before laying? You can use a garden roller, but the top centimetre should be loose. Is it necessary to water the substrate before laying? It is better to water the substrate, but not directly before laying. It is enough to water the substrate 2 days before laying to keep the underlay moist. Is it necessary to fertilize the substrate before laying? It is not necessary, but you can mix the fertilizer with your substrate. The best fertilizer is Garden Boom Pre-seed or Multigreen Starter. How far should the substrate be from kerbs? The substrate should be about 1 - 1.5 cm below the kerbs. How can I calculate the quantity that will be needed? It is not possible to calculate the quantity accurately. However, when having a regular plot you should order approximately 5% more and 10% more when having a rugged plot. It is sufficient to place an order 3 days before the date of delivery. How many people should be laying the turf? It depends on your previous experience with laying the turf. Four people are able to lay 200 - 400 m2 per day. How long since the delivery should I lay the turf? You should lay the turf within 8 hours of receiving it. 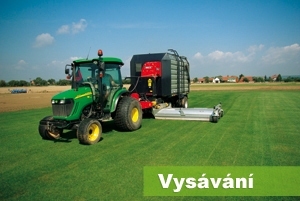 However, if the temperatures are above 25 °C, it is necessary to place the turf in the shade. From where should I start laying the turf? You should start laying the turf on the longest side of the area. It is important to lay the turf as if you were building a brick wall, which means that the joints should not be next to each other. What is the most important thing after laying? The most important thing is to water the turf carefully! Water your newly laid turf carefully (depending on the weather) and repeat the watering 1 - 3 times a day (depending on the weather) for two weeks. It is recommended to water it in the morning 10 - 15 l/m2 and then in the afternoon and in the evening 5 - 8 l/m2. 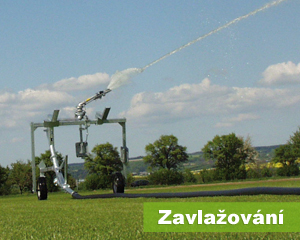 Then water the turf as a classic sowing, approximately 10 l/m2 a day, depending on the weather. Is it necessary to use a garden roller after laying the turf? Yes, it is advised to use a garden roller oblique of laying. When can I give my new lawn it's first mow? 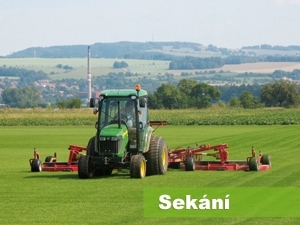 The first mowing usually takes place within 10 - 14 days of laying. The first mowing should be done oblique of laying. When should I apply a fertilizer? When you receive your turf, the fertilizer is already applied. 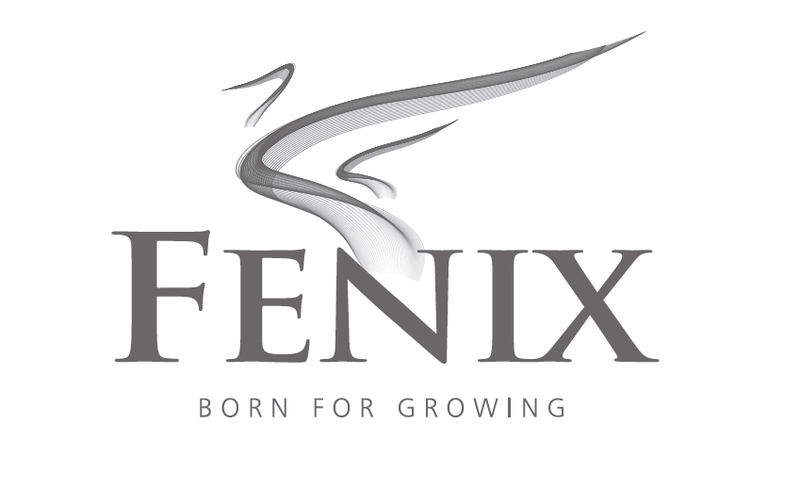 It means that you should apply the fertlizier no sooner than in 3 weeks. It is advised to use Garden Boom fertilizers. When can I start using the turf? You can walk on the turf almost immediately, but you should not do any sports activities on the turf in 3 weeks from laying. Generally, if you cannot lift the turf, you can start using it fully. Should I maintain the turf in a different way than a regular lawn? You maintain the turf in a different way only in the first month from laying. How should I prepare the turf for winter? In autumn, it is important to fertilize the turf with a high potassium fertilizer (e.g. Garden Boom Autumn) and use preventive fungicides (e.g. Ortiva, Topsin M 500) twice. Where do I find more information about turfs? You can find all the information you need on www.travnikovekoberce.cz.